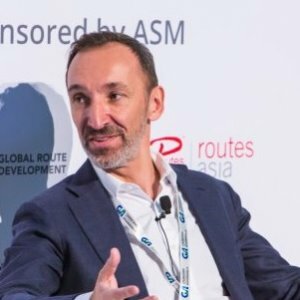 The Routes Aviation Podcast offers insight on route development and aviation, featuring some of the most pivotal people from the global industry. 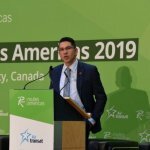 Ferio Pugliese, senior VP regional markets and government relations at Air Canada, explains how the airline's recent growth will give way to a focus on optimising its network and fleet. What is in store over the next ten years? What are the new innovations that will change the marketplace forever? 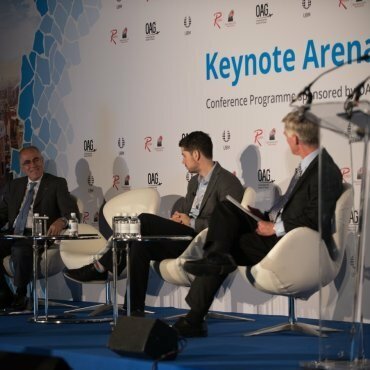 Our panel discuss the future trends. 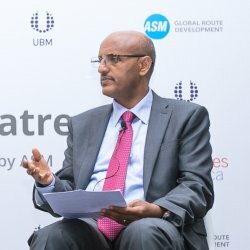 Tewolde GebreMariam, chief executive of Ethiopian Airlines, outlines the carrier's strategy and how the dominance of non-African airlines in the continent can be challenged. 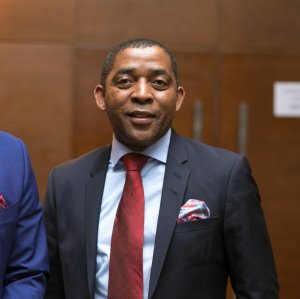 South African Airways chief executive Vuyani Jarana explains how he intends to turnaround the country’s struggling flag carrier, recorded live at Routes Africa. 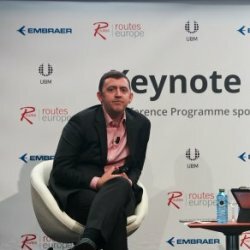 easyJet's Robert Carey and Edinburgh Airport's Gordon Dewar discuss airport and airline partnerships, recorded live at Routes Europe 2018 in Bilbao. Thai AirAsia X's chief executive Nadda Buranasiri explains more about the airline's expansion plan. In five years he hopes the carrier will have destinations in Europe on its route map. 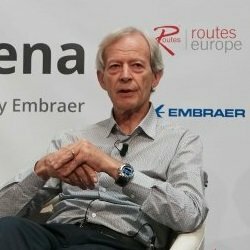 Former easyJet chief executive Ray Webster discusses easyJet’s early days, long-haul low-cost and why some carriers have taken their eyes off the ball. 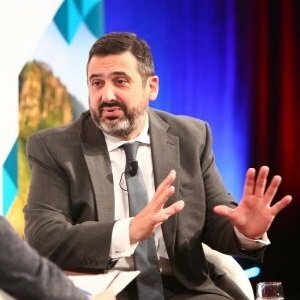 Alex Cruz, chairman and CEO of British Airways, opens up about industry challenges, fleet expansion, network priorities and how the airline can retain its premium status. 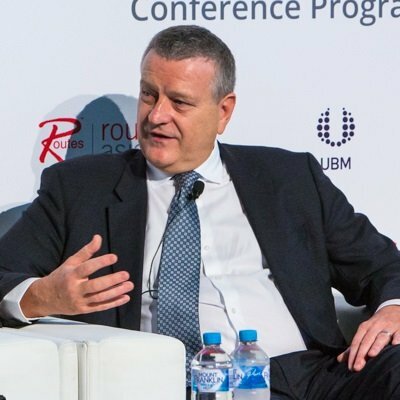 Virgin Australia group executive Rob Sharp explains how the airline plans to expand its international focus using its fleet of wide-bodied Airbus A330 aircraft. 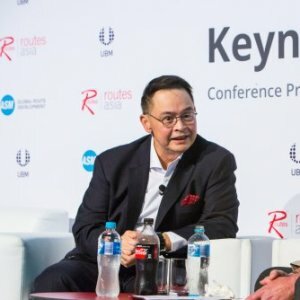 Gareth Evans, the chief executive of low-cost carrier Jetstar, discusses the airline's future network priorities and why China is such an important market. 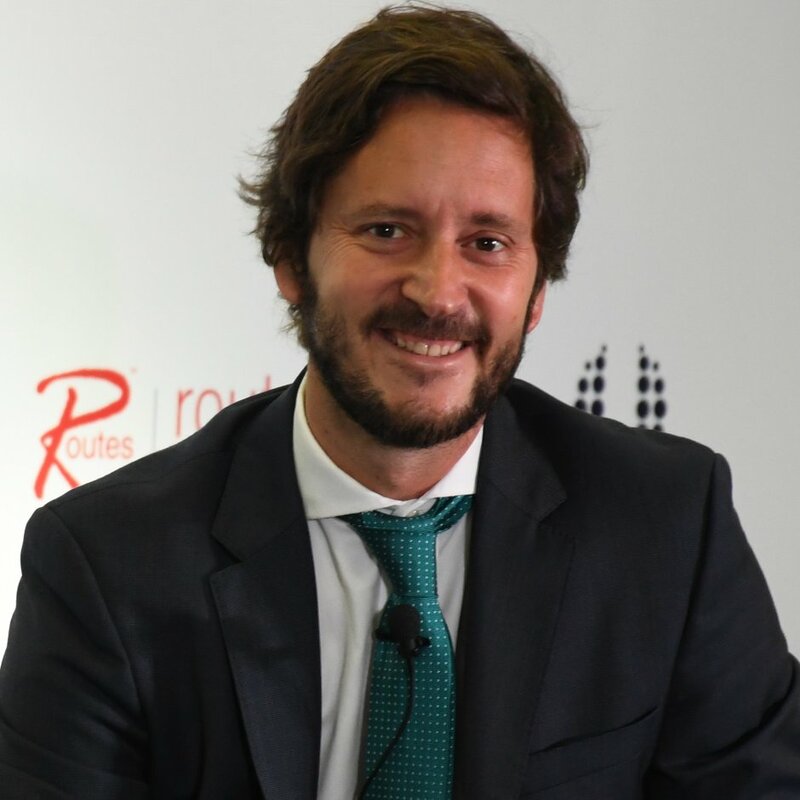 Javier Suarez discusses the Mexican low-cost airline’s fleet expansion plans, why VivaAerobus is growing so quickly, and US protectionism policies. 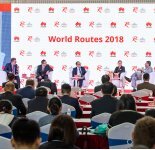 The fourth episode of the Routes Aviation Podcast features a panel of airline CEOs discussing how to grow and thrive in a world where disruption is the new norm. 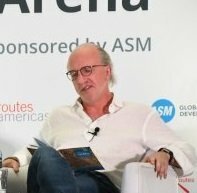 Recorded live at Routes Americas 2018, Declan Ryan opens up about his career in aviation and his hopes for Viva Air, including plans to expand to Ecuador and go public within two years. 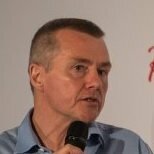 Interviewed by John Strickland at World Routes 2017 in Barcelona, IAG chief executive Willie Walsh talks openly about the launch of new low cost-long haul airline LEVEL. 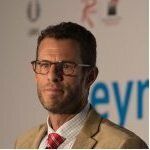 As part of the World Routes 2017 conference programme author and travel writer Doug Lansky discusses the importance of sustainability in developing global tourism. 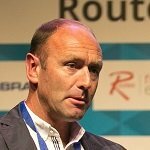 In a wide-ranging interview Kenny Jacobs addresses tourism in Northern Ireland, Brexit, how airports should be run, and the airline’s desire to become ‘the Amazon of air travel’.